London is the highest tourist spot in the UK, with every year between 16 and 17 million coming to visit crowded spots from Buckingham Palace to the London Eye. It is actually one of the world’s leading tourism destinations. There is no knowing if the political situation will change anything, but there is already something that we all know. Every Londoner wishes that EU tourists could see the London that they know instead of the one that is available in a travel guide. After all, there is more to London than Big Ben, the London Bridge, the British Museum and Hyde Park. Put in other words, there is more to London than tourist attractions; there is the real London underneath, the city that over 8 million of individuals of all religions, nationalities and cultural background call home. First of all, let’s mention the shadow of the unknown that hangs over London, the taboo that nobody wants to admit: Yes, Brexit is happening. Like any binary decision, it has divided the population, and many feared that the EU would resent the UK. Thankfully, the figures from last year show a boom in tourism, that, even though it could be linked to a fall in the pound, is the evidence that EU tourists don’t hate the UK yet. But there is still something that true Londoners would love tourists to know. For a start, low-key hotels and hostels are the favourite spots for tourists who are looking for inexpensive, central options. Weekend travellers sometimes look for the obvious room in a chain hotel to ensure a standard of quality. But, the best way to truly enjoy the vibrant city is to opt for a unique hotel experience in London that stays central – on the border of Belgravia – and offers all the comfort that travellers deserve. The bonus for our international tourists: The boutique hotel gives a free smartphone during the stay: International calls and data roaming guaranteed! As much as Londoners love tourists, they’d love tourists to discover the true magic of their city. 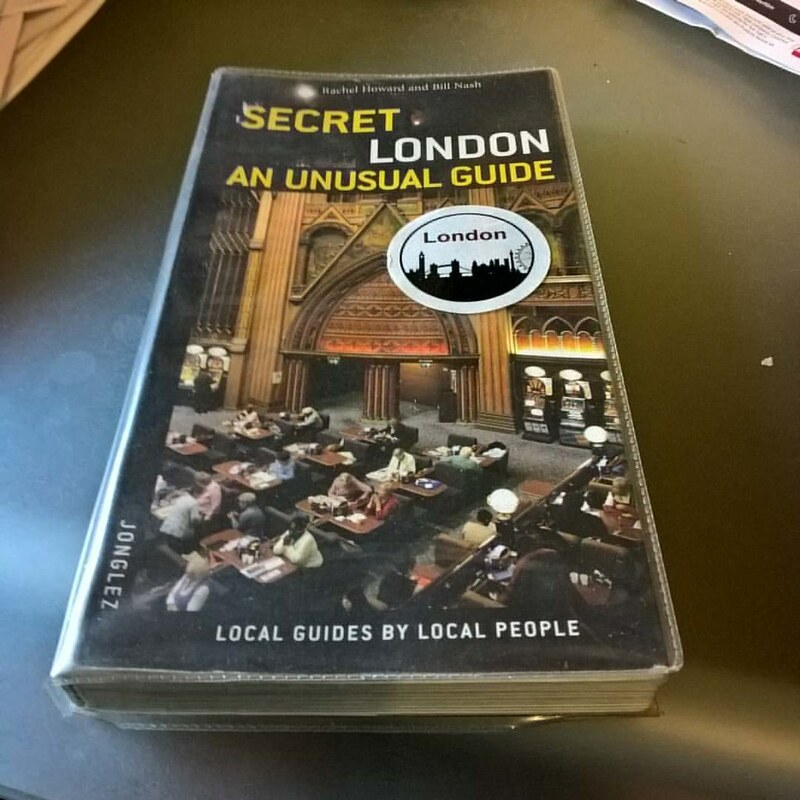 For this, taking a tour around secret London is the best way to know more about its mysteries and magic. From a walk through the little historic details that everybody ignores to a tour of all the villages that used to make London, there is a lot to discover and plenty of remarkable people to meet. This is a different view of London. One in three Londoners was not born in the UK, giving London its international cultural scene. With Londoners born in France, South Africa, Ireland, Germany, Poland, India and many other places around the world, it’s no surprise that districts have developed international specialties and created their own universe. For many Londoners, London has become the capital of the world: You only need to turn around the street to be in the middle of a Jamaican festival or celebrate pancake day in France. It’s this love for international customs that London wants to share with EU tourists.